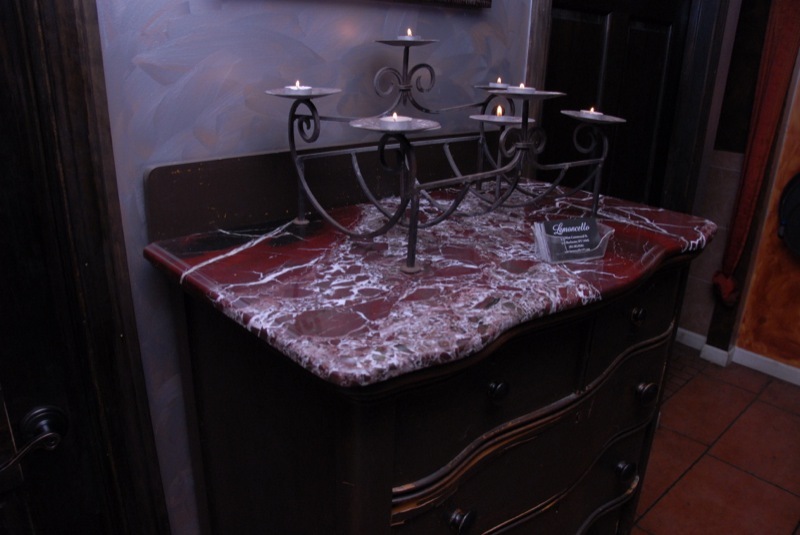 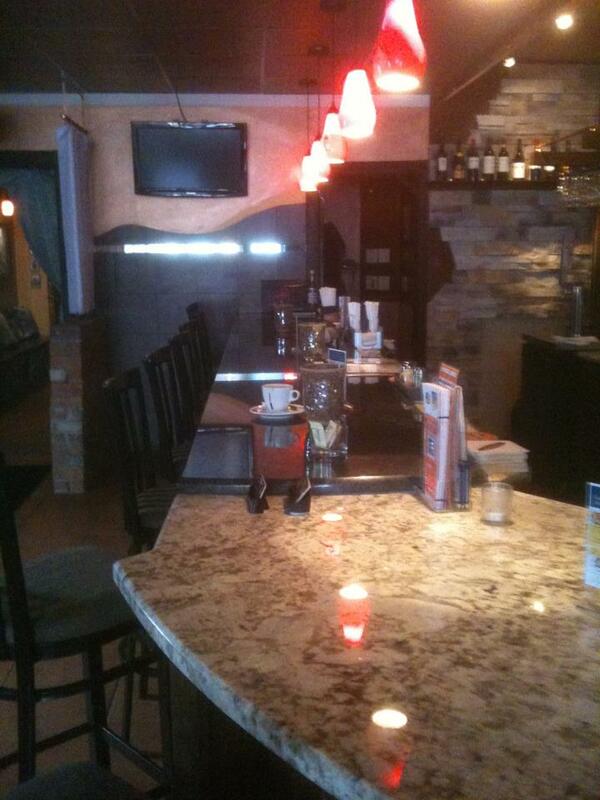 This is a project at the Lemoncello Restaurant in East Rochester NY. 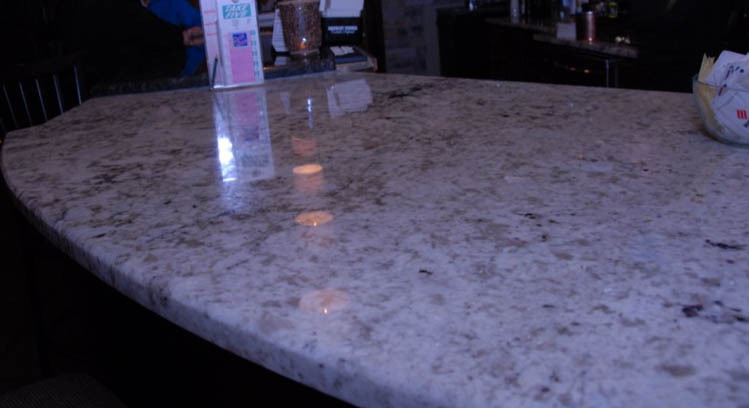 We prepared a custom Spring White granite for their tabletop behind the bar with a Steel Gray bar top to match their decor. 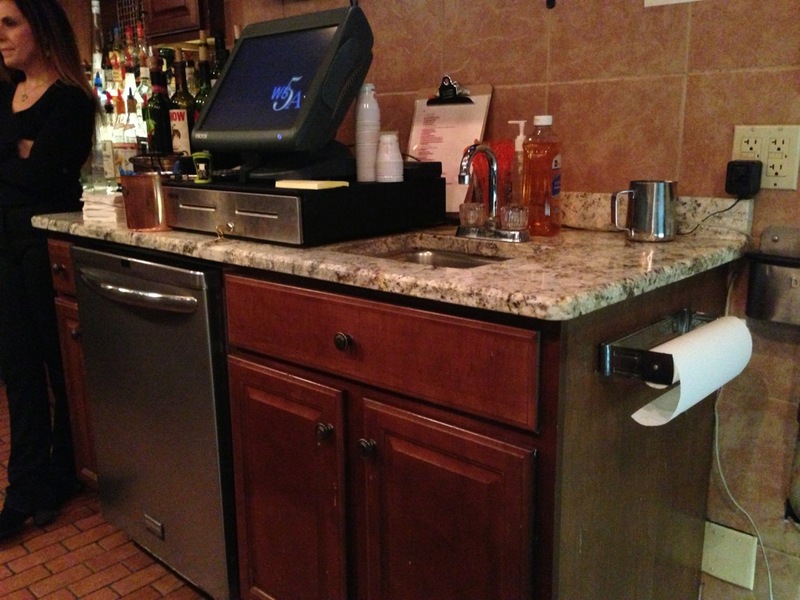 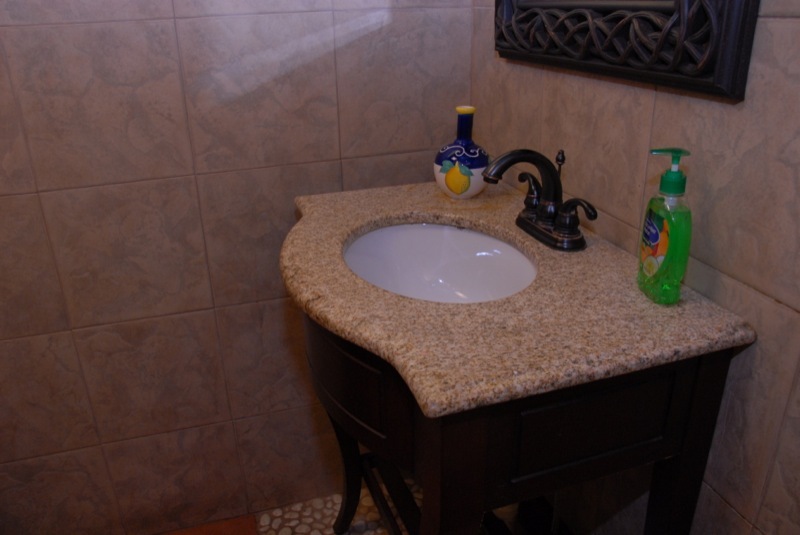 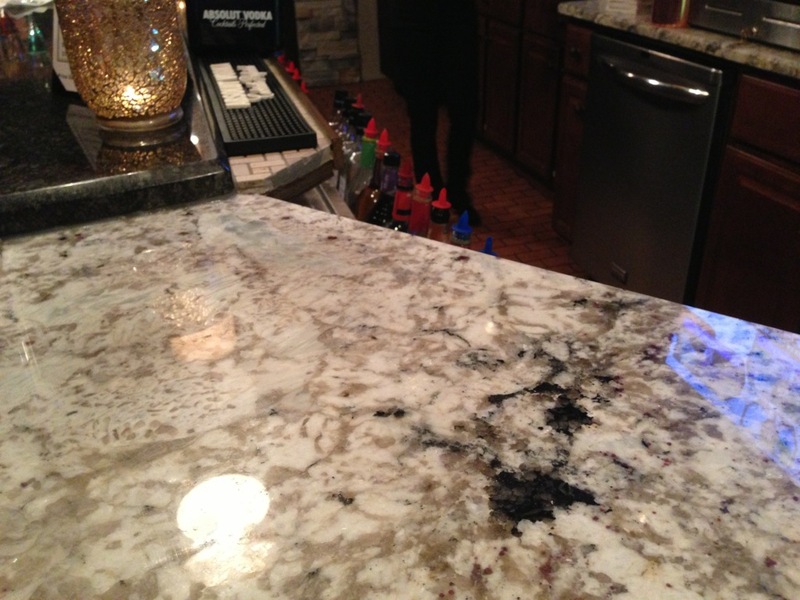 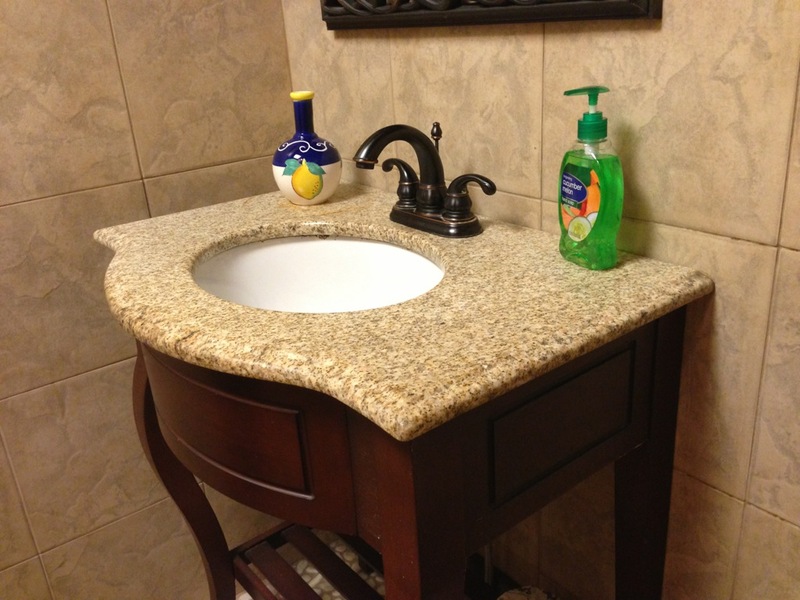 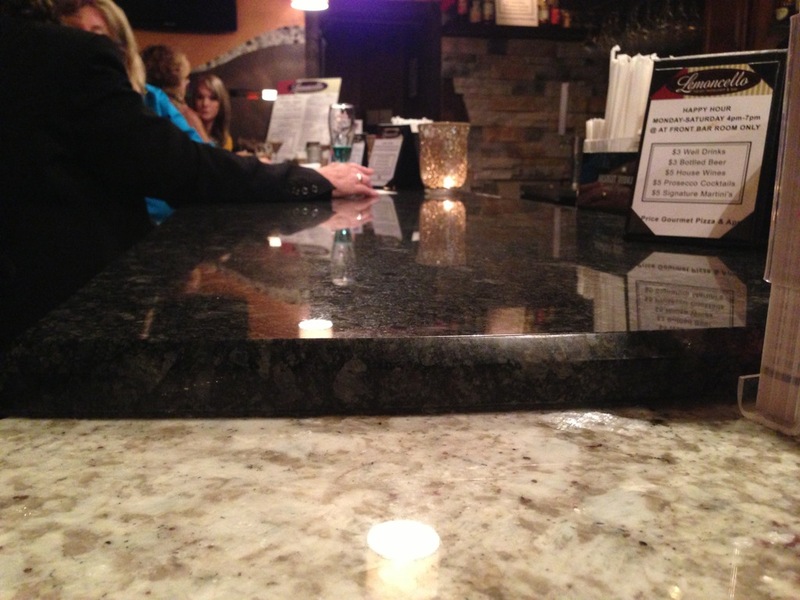 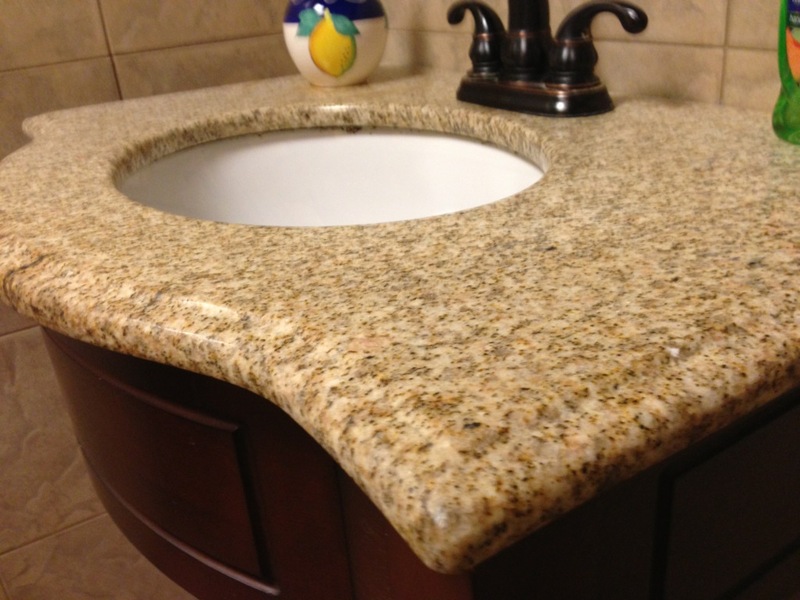 We added a nice compliment to restaurant with a rojo aclicante marble top with a ogee edge cabinet top. 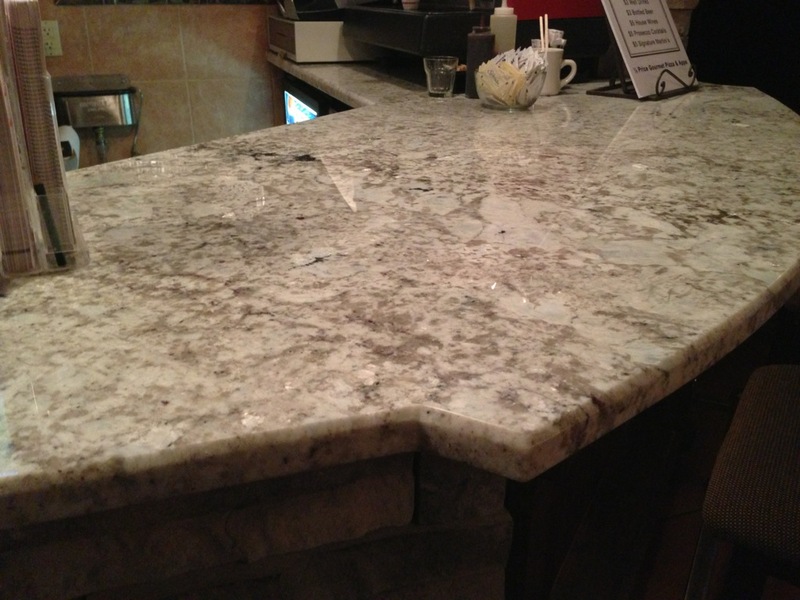 There are some subtle pieces that you may not catch when you are there. 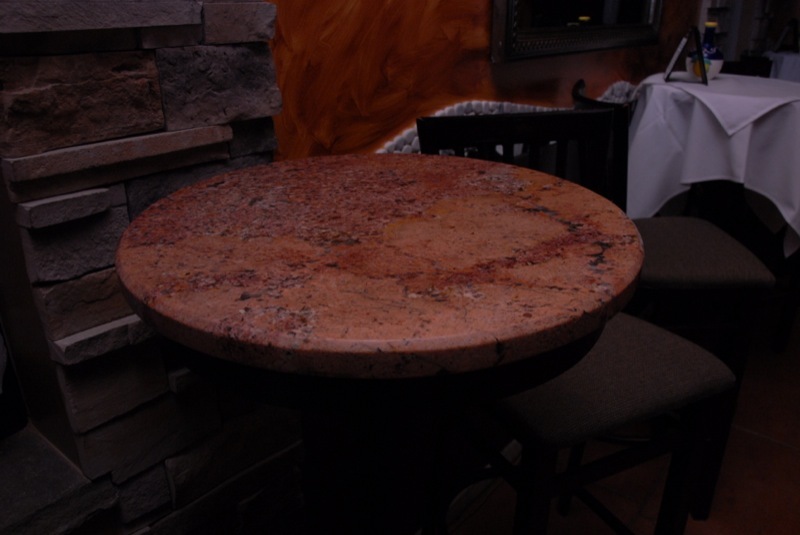 We added compliments with some granite topped round cocktail tables and even the entrance ledge walking into the restaurant.